All kinds of trouble can come up when pests get into a rental property. People don’t like a home filled with creepy crawlies, not to mention the problems related to health and sanitation they can produce. 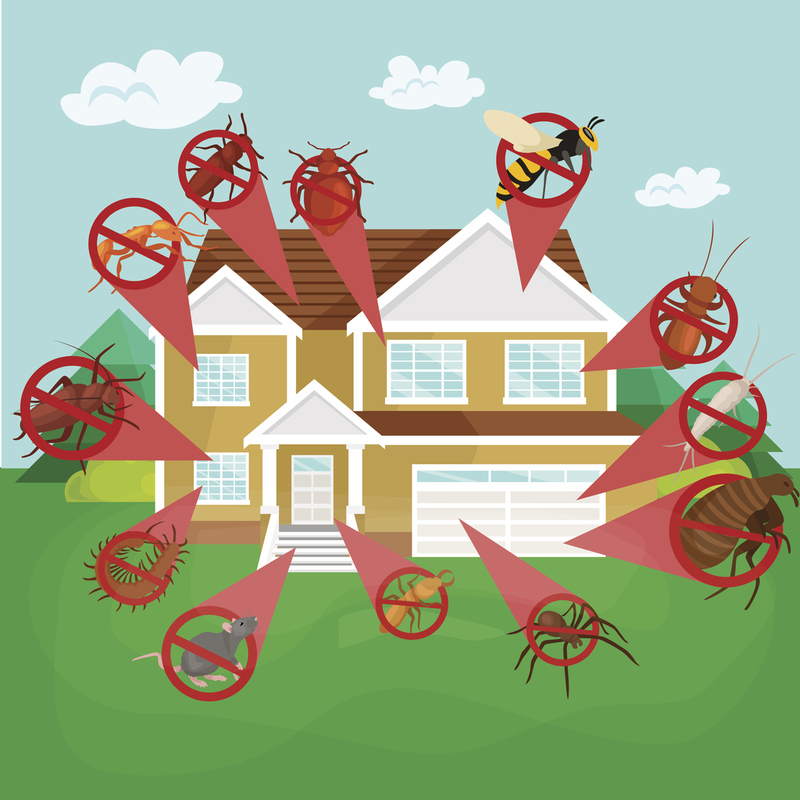 Although pest control is typically the renters’ concern, keeping your single-family rental homes free of common pests has to be an important component of your routine maintenance program and one you need to help your renters with handling. At the same time, spraying dangerous chemicals in and around a home is not the best option all of the time. Residents with children and pets might worry about pesticides affecting their loved ones, and residents with specific health concerns might be at risk too. If this is the case, then natural remedies for pest control is for you. Numerous professional exterminators claim to utilize natural products, and those are worth finding out more and possibly having a list of preferred providers for your residents. Nonetheless, there are also other natural and safe methods you and your residents can do to keep your Satellite Beach rental homes pest-free. One natural means to regulate insects’ access spots around the house is using coffee grounds. Sprinkling your used coffee grounds in spaces where you think the bugs are coming in can be just as effective as a spray as a lot of household pests don’t like the smell. In the yard, if you find aphids eating your landscaping, try burying a banana peel beside the affected plant. The peel will enrich the soil while making your yard bug-free. If fruit flies in the kitchen are a nuisance, try using apple cider vinegar to eliminate them. Just pour some apple cider vinegar in a small bowl, cover with plastic wrap, and poke a few small holes at the top. They’ll be enticed by the vinegar but then will get stuck under the plastic. No more fruit flies! To get rid of other kinds of flies, consider having a pot of sweet basil next to your door. Rosemary and sage are two other herbs that help repel mosquitos, a small anti-pest herb garden in the making. Ants are another pest that’s common and can be tough to get rid of. Try pouring cornmeal in little piles where you’ve seen ants, inside and out. The ants are going eat the cornmeal but won’t be able to digest it and will eventually die out. Another low-cost effective remedy is to mix dish soap with water in a spray bottle and spray the ants and where they enter. Others also use peppermint oil or leaves, which is effective in keeping mice at bay as well. Effective pest control doesn’t have to be expensive or hazardous to your health. But if your Satellite Beach rental property does get invaded, you need a property management company that can aid you in finding the best solutions to unwanted pests. At Real Property Management Brevard, we offer tailored and comprehensive property maintenance that is sure to protect your real estate investment, whether from pests or anything else that could cause your property value to decrease. 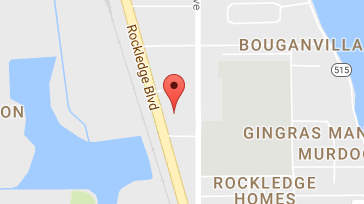 For further information, please contact us online or call us directly at 321-610-8022 today!